Practicing gratitude helps build and strengthen resilience. Many people understand why gratitude is important because they view it as an appreciation for something received, whether physical, emotional, or spiritual. So how does it shape who we become? We have to start by redefining what gratitude is. 66% of US companies have no leadership development programs. Over the last three recessions, industry cut training and development budgets first to save money during lean times, and then continued that practice in the name of better profitability. For the past 4.5 years, we have been engaged in the practice of educating executives of all generations in the Art of Leadership. As we have progressed by conducting more than 100 mastermind groups (made up of over 1500 people), we have been struck by a most revealing conclusion regarding generational leadership differences. To procrastinate on purpose is a personal choice and one that should be reviewed carefully. Kept in balance, procrastination acts as a foundation to a puzzle yet to be fully recognized. Find out how to boost confidence and manifest your goals by discovering your own worth. Learn where confidence comes from, plus 9 steps on how to become more confident. We are excited to announce that Lisa Brazelton’s book, The Greatest Gift, has been included as one of the top 25 books that will make you a better person. Other authors in the list include Brenè Brown, Dale Carnegie and Susan Cain. Current business leaders need to WAKE UP and realize that the culture of their workplace is evolving. Younger employees are growing into middle management positions. These new junior leaders expect their companies to provide them with individualized development experiences that help them become forward-thinking leaders. There are many experiences in life worth remembering, but the experiences that profoundly impact life - the experiences that explode with vigor, delight and power - are the ones that shift conscious awareness, and we are forever changed. 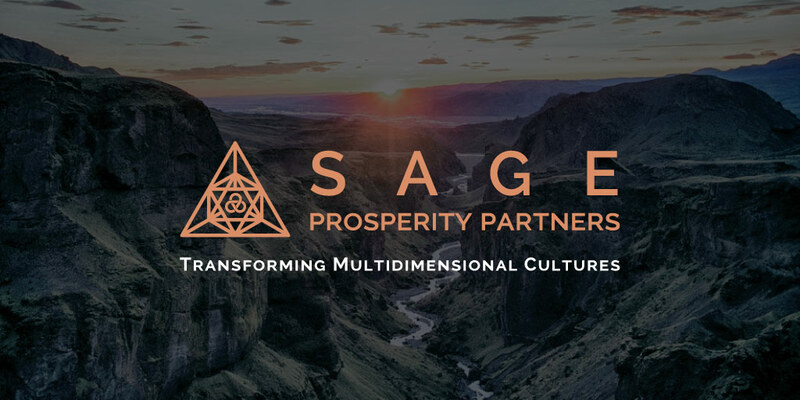 Taking leadership development to a new and exciting level for CEOs, mindfulness expert and author Lisa Brazelton of Chicago, along with training thought leader Robert Foley of Boston, have joined forces and formed Sage Prosperity Partners (SPP). We are honored to be on the panel with some incredible experts, discussing Mindfulness and Leadership, and the importance of practicing different techniques for personal and professional success. Read the latest in mindfulness, neuroscience & self-awareness with our recommended book, audio and film list.